We provide accurate, actionable data. Accurate, actionable data is critical to meeting budgets and forming sound decisions. That’s why clients turn to SYNCADD time and again to provide technological solutions that deliver desirable business outcomes. Whether measuring installation facilities in-person, providing policy support, creating GIS or CAD data, developing applications, or migrating your system into a 3rd party cloud hosting service, our team is ready to help you solve your most difficult challenges. 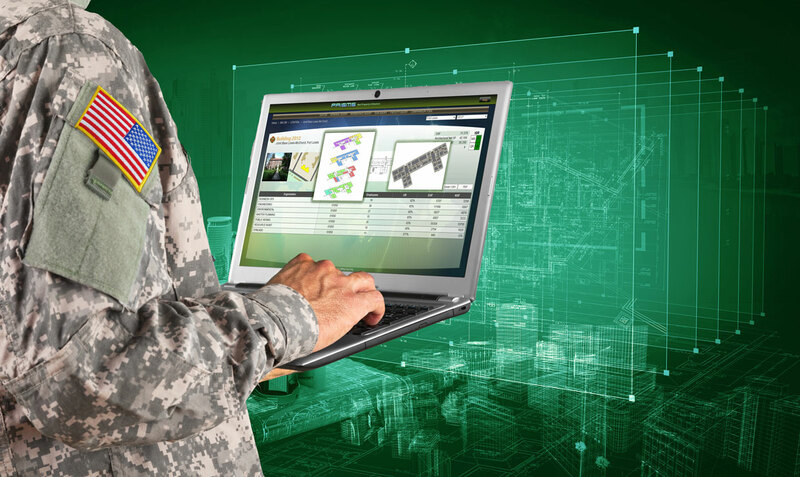 SYNCADD, a United States Army Preferred Vendor and Certified 8(m) Woman-Owned Small Business (WOSB), can deploy teams to installations worldwide. We listen, we learn your business, we provide the best solution or service, we deliver on our promises, and we ‘wow’ with service excellence. We build relationships based on trust and quality, responsive, and affordable support. We execute proven methodologies, develop accountable data, and leverage technology to create solutions that are insightful and contextual. 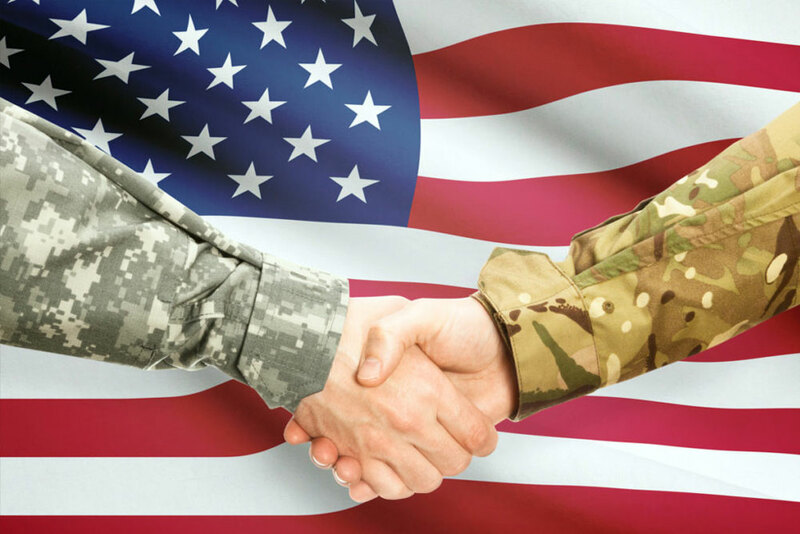 Our focus on service excellence has led SYNCADDD to enjoy long-standing relationships with many branches of the US military. Our work integrates technology, processes, and databases to create solutions that deliver highly desired business outcomes. SYNCADD: a global leader and trusted partner.